This product is very easy to use and I would recommend it to anyone that needs to make multiple calls to different people. Text em all is a great option as well especially since a majority of people have times when they cannot answer a phone call but responding to a text is easier. We currently use this for confirmation calls on a daily basis and it has improved out success in our line of work especially if you are in a project based environment dealing with hundreds of people a day. Love the fact you can set up the time so the messages do no have to be sent out right at the time of creation which is great for next day confirmations. Love this product! Sometimes certain carriers do not work, so people will say they never received the text/call or they respond back and for some reason the response is not captured. Wish you could go back in to the people the did not respond and resend the text/call instead of creating a whole new broadcast. Dont think about it just do it, great product! Would never go back after we started using this product! Confirmation calls, provided me with more time to complete other work. "Best most affordable fastest way to text templated calls "
"Very easy to use for making bulk calls!" How easy it is to record a message and then upload it. Also, the ease of adding in a list of who to call. There really isn't anything about this that I would say that I dislike. You will be glad you chose to use it. We are solving the issue of being able to call a mass amount of our patrons at once to a cancelled concert due to various reason. It lets us get the message out quickly and efficiently. "Easy to use Call All at 1 time"
We use excel for a lot & it is easy for us to take that info and upload it for the calls. Being an automated system there are times where those being contacted just hang up immediately & don't get the message. We use to have to make the same call over & over with the same message. Now this system does that for us. and from the reports we know who to still contact. "Great way to reach many people at one time for messaging, polls and communication. " Ease of use and setup at any user level. End users ability to opt out from the tool. 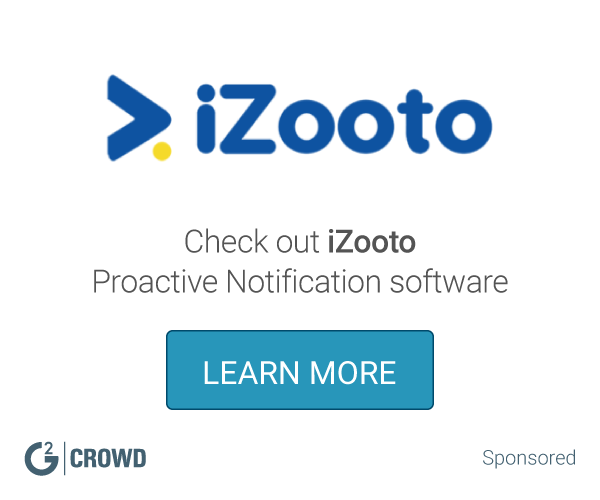 Ability to notify a large group of people at one time. Via phone message and texting. I like how much time this service saves me on a daily basis. We are able to save time by mass contacting our technicians. This saves everyone on our teams a lot of time. Also, the texting is great because we get more responses from it than we do with physical phone calls. I cannot think of anything I dlslike about Call Em All. Confirming technicians for the day of their jobs and the day before. Quick set up and ability to reach multiple people automatically. Nothing - this is a great product that our company uses. Able to reach multiple people when stressed for time. Can set up for call/text to go out at later date. The texting portion receives more responses than the calling version. Type a brief message to go to the techs, schedule the event and then wait for responses. I don't like that techs can opt-out of receiving the messages and it doesn't work with Google Voice. Confirming the techs can take a very long time - this allows us to contact everyone at once and just wait for responses. Same lots of time and energy. get your point/message across to many at 1 time. 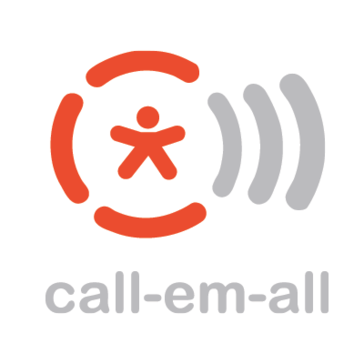 * We monitor all Call-Em-All reviews to prevent fraudulent reviews and keep review quality high. We do not post reviews by company employees or direct competitors. Validated reviews require the user to submit a screenshot of the product containing their user ID, in order to verify a user is an actual user of the product. Hi there! Are you looking to implement a solution like Call-Em-All?